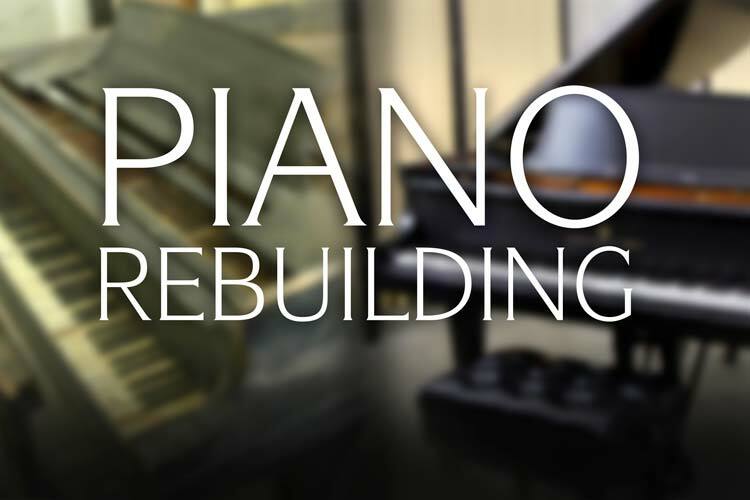 Founded in 1854, Mason & Hamlin represents the finest in American made pianos. 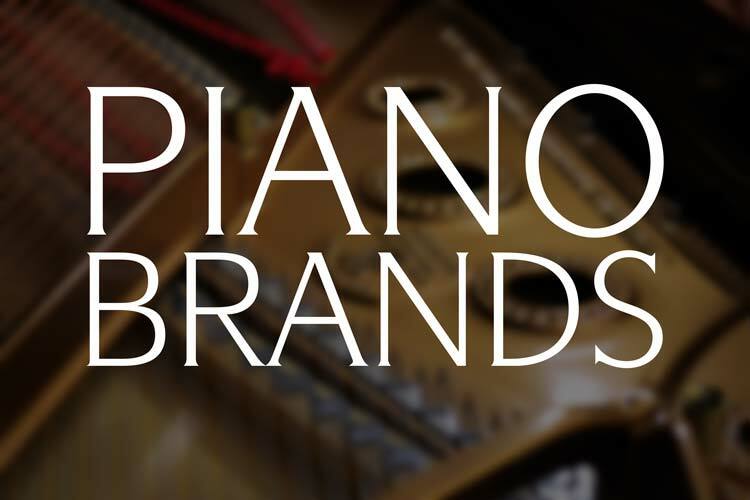 Known for their rich quality of tone and powerful bass sections, Mason & Hamlin Grand Pianos continue to be preferred by numerous professional artists. 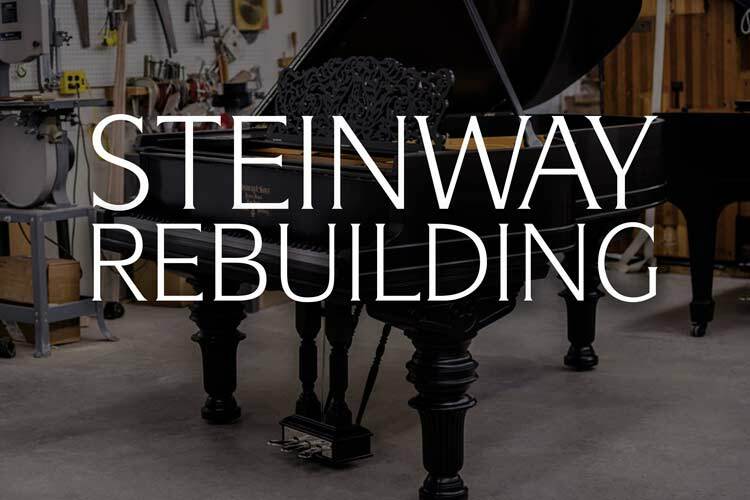 The company is still in business and their Haverhill, MA factory continues to produce fine, concert level instruments. 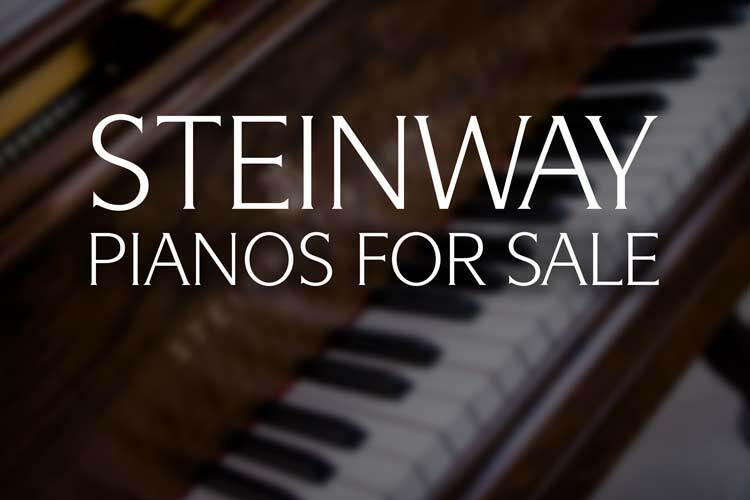 We are proud to feature a selection of Mason & Hamlin pianos alongside our vintage Steinways. 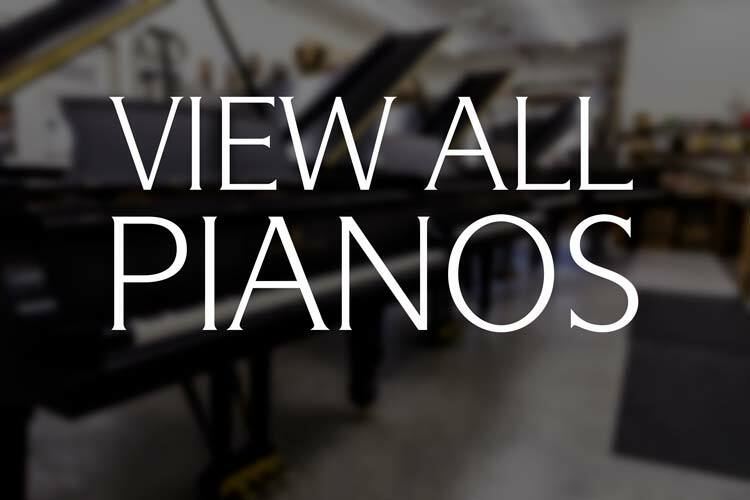 We invite you to browse through our selection of restored pianos. Error: Error validating access token: Session has expired on Thursday, 10-Jan-19 19:00:02 PST. 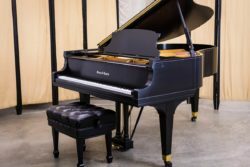 The current time is Wednesday, 24-Apr-19 23:04:43 PDT.